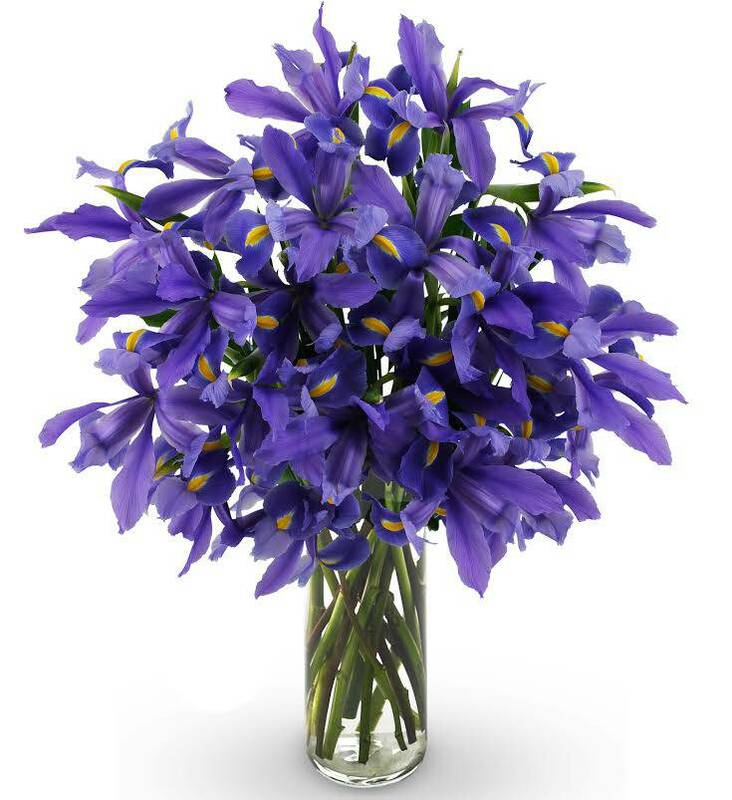 Regal and elegant, our Iris Bouquet will arrive fresh from the farm in an award winning floral box, specially designed to create a gorgeous presentation. For those with sophisticated taste, this wonderful arrangement is sure to impress. 01/05/2012 7:30PM My mother-in-law goes crazy for iris and I knew this bouquet would be a huge hit. The price can't be beat, and it really made her day.— Brien T.